Microsoft Azure is a cloud platform providing a host of internet services. 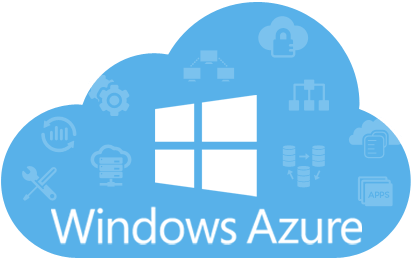 Microsoft Azure provides the developers with an immensely flexible environment for application development and hosting cloud services. 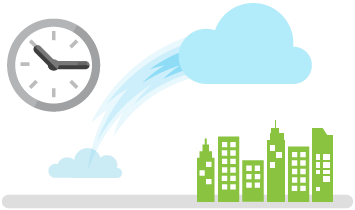 Microsoft Azure is a fully-packed cloud eco-system which gives all-encompassed cloud service portfolio. With the outstanding framework and development capabilities MS Azure provide, our developers can build on-demand Azure applications. 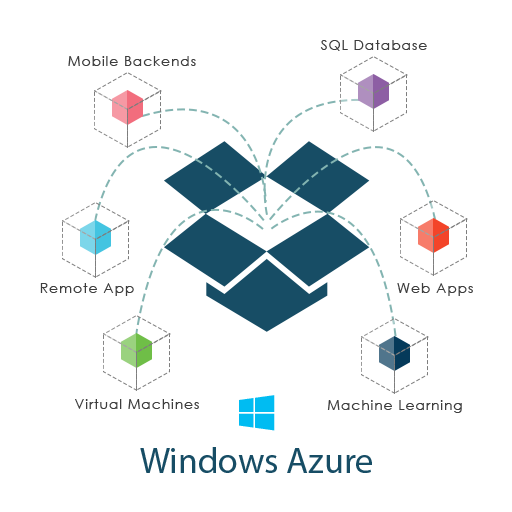 It provides efficient mobile back-end development SDKs for Windows, iOS, Android and HTML5. Scalable computation and storage to user applications & also to other Azure Services Platform components are provided by MS Azure. Whats the point of delaying awesome things if we can offer them to you immediately? MS Azure offer all the compatibility and speed in the world to make it agile, and we know how to wield it! Ready To Create MS Azure Apps With WMS? Nobody understands MS Azure better than us and no body will be merrier in helping you create awesome applications for your business more than us. So pick up the phone and give a call if you want to harness the power of MS Azure Development!